40 speeches finished. 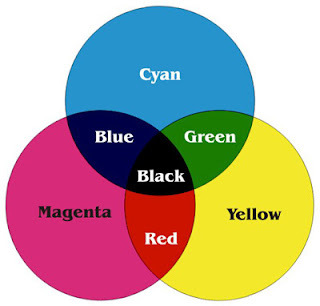 I did a CC#7 Research Your Topics about colour models tonight - RGB, CMYK and Pantone. Interesting topic - presentation was a bit flat in that I should have used more computer models - but overall good. It looks like I can do another CC before end of year. Oy!